The first entrant has been announced for this year's Andre the Giant Memorial Battle Royal. 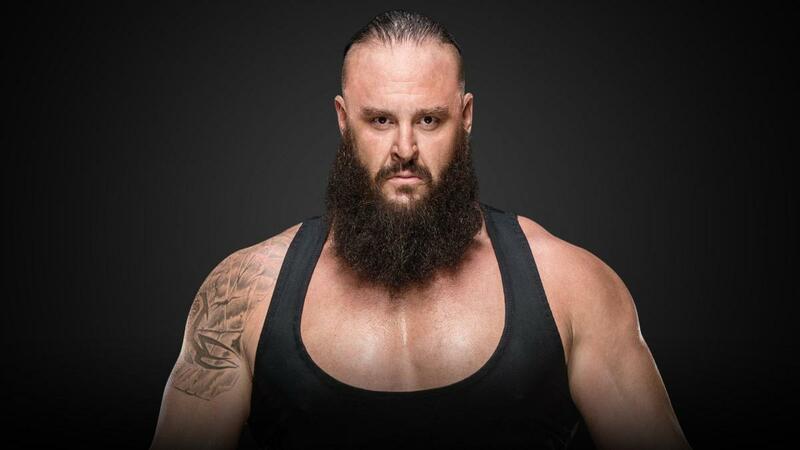 Braun Strowman did a backstage interview with Charly Caruso on tonight's Raw and announced that he'll be in the Andre the Giant Memorial Battle Royal at WrestleMania 35, which is taking place at MetLife Stadium in East Rutherford, New Jersey on April 7. WWE has also been building up issues between Strowman and Saturday Night Live's Michael Che & Colin Jost leading into WrestleMania. Che and Jost are WWE's "special guest correspondents" for WrestleMania. Strowman & Finn Balor defeated Bobby Lashley & Lio Rush on this week's Raw. Strowman teamed with 10-year-old Nicholas Cone to win the Raw Tag Team titles from Cesaro & Sheamus at WrestleMania 34 last year. This will be the sixth Andre the Giant Memorial Battle Royal in WWE history. Cesaro, Big Show, Baron Corbin, Mojo Rawley, and Matt Hardy won the match over its first five years. Strowman was an entrant in the battle royal at WrestleMania 33.